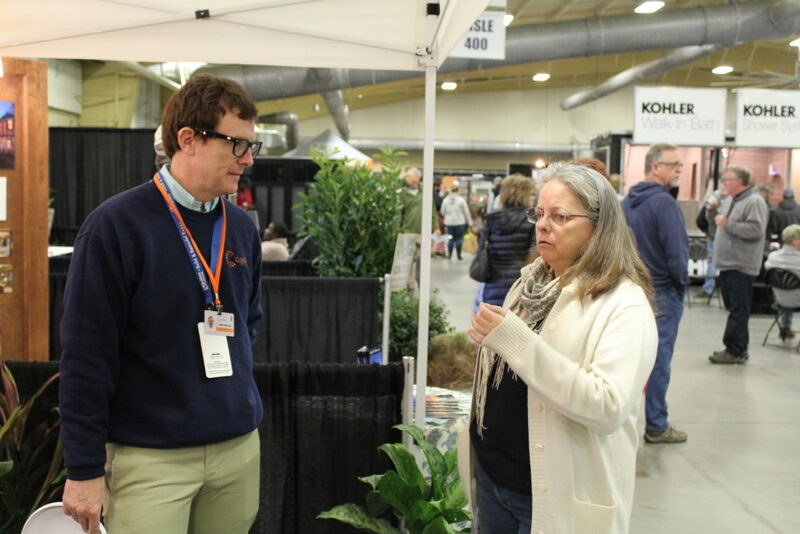 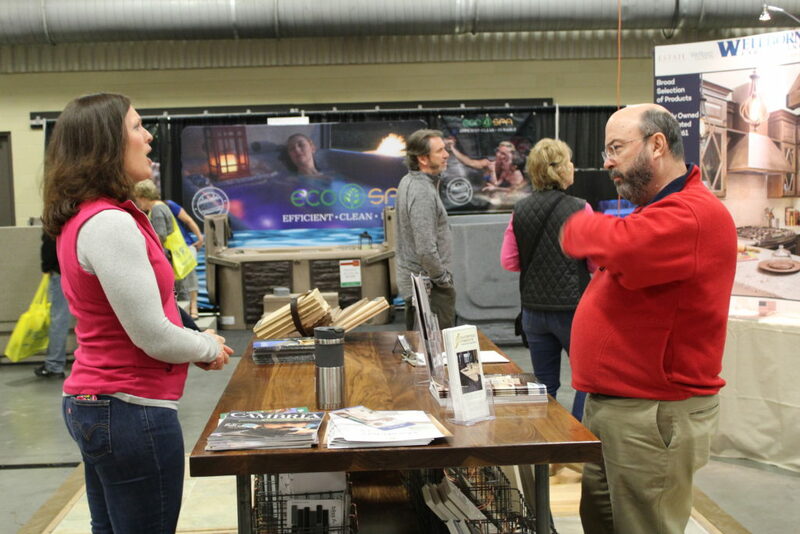 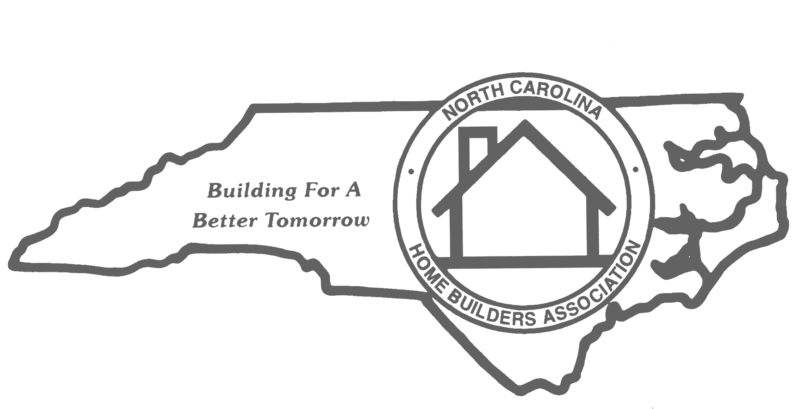 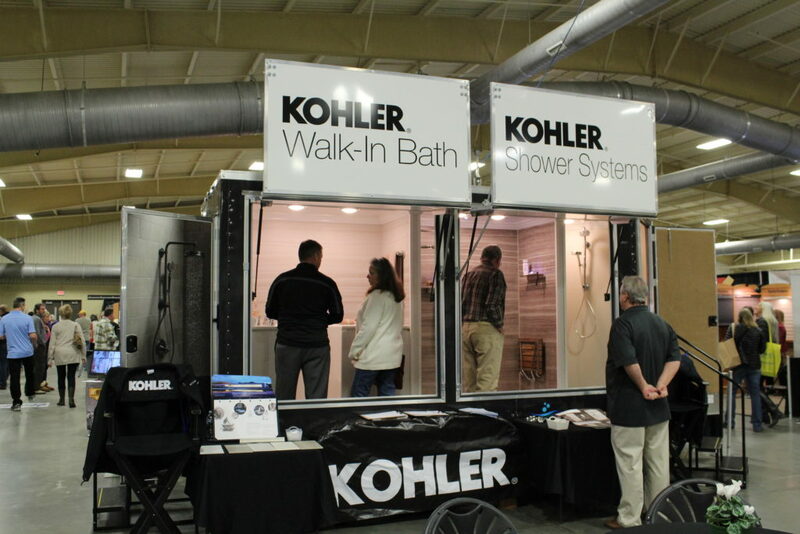 The Asheville Home Builders Association’s 10th Annual Build & Remodel Expo was this past weekend in the Davis building at the WNC Ag Center. 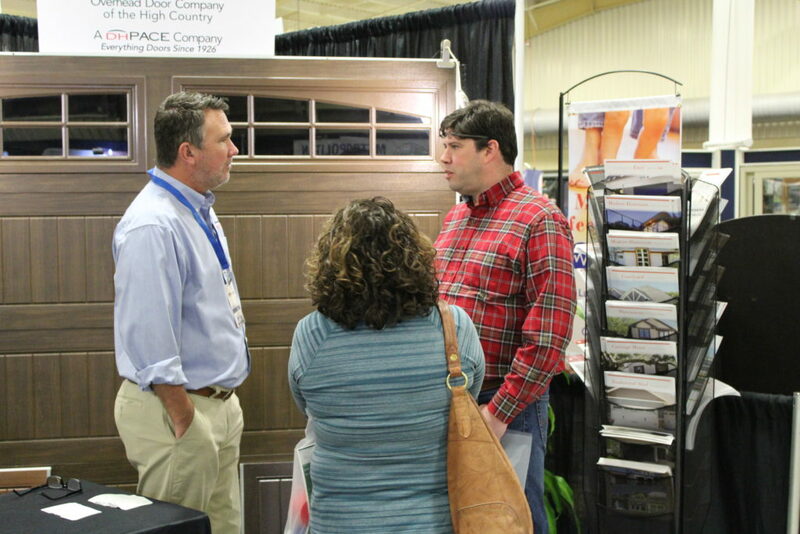 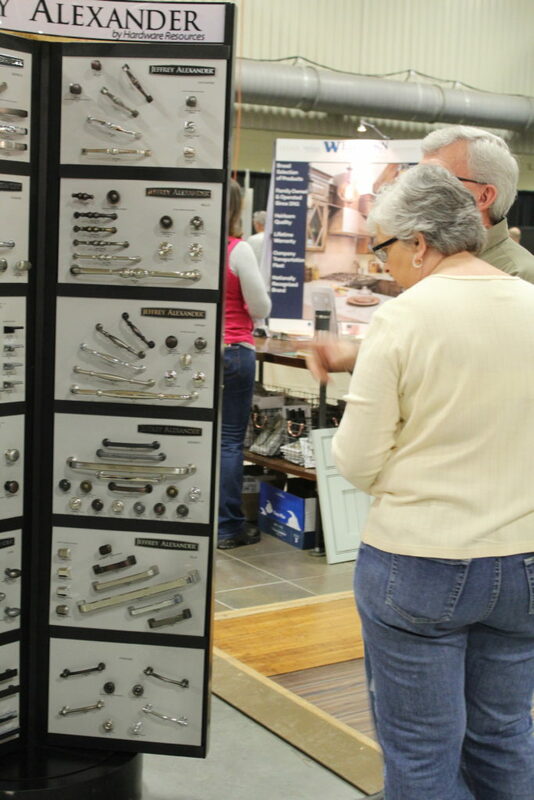 The Expo is the area’s premier home building and remodeling event with 97 exhibiting companies. 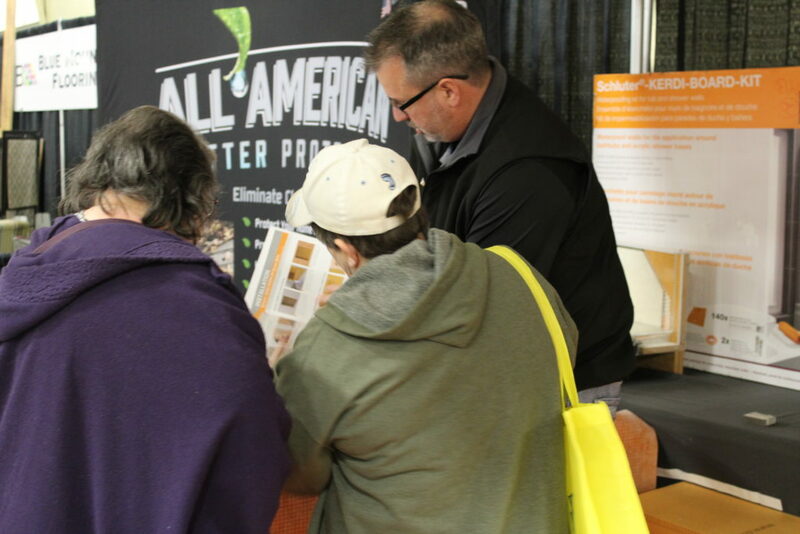 With a revamp in our marketing campaign, we increased attendance by over 35% from 2018. 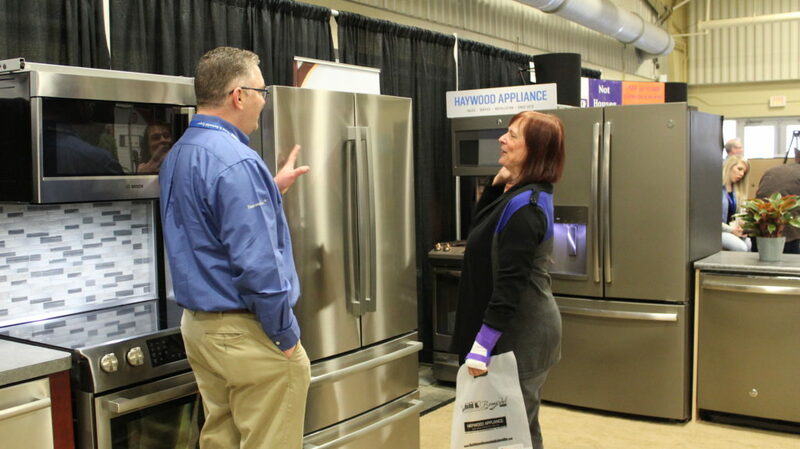 A big thank you to Haywood Appliance, our Presenting Sponsor and Willow Creek Hearth & Leisure, our Outdoor Living Sponsor. 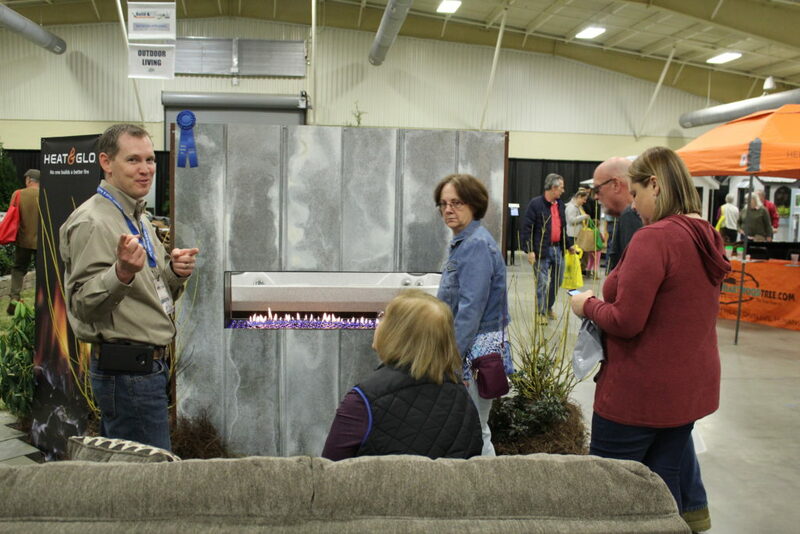 Willow Creek partnered with Greater Scapes Landscapes & Lawncare to turn the Davis building into the backyard of your dreams and received 1st place in the booth design competition. 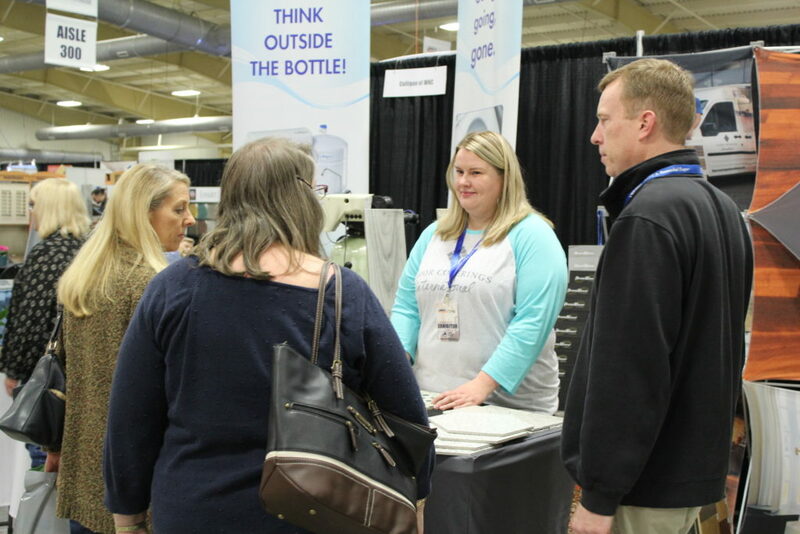 Carolina Closets expanded their booth display, turning it into a walk-in closet with all the extras, earning 2nd place for booth design. 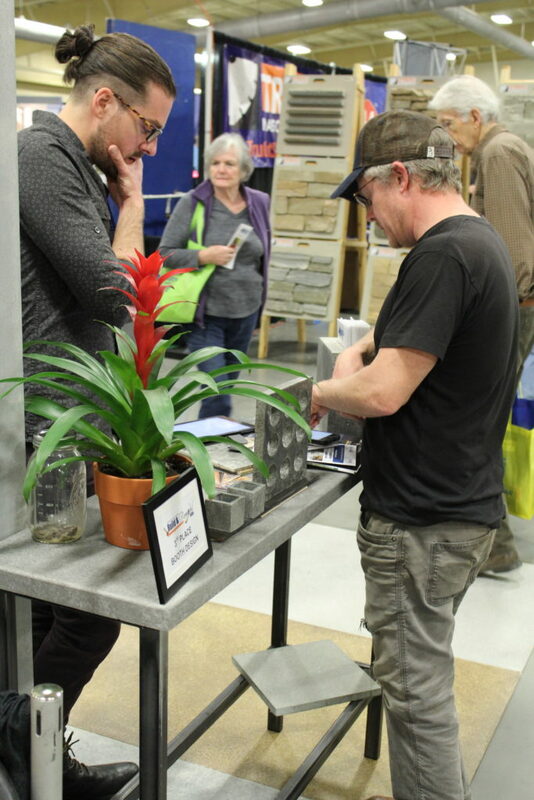 EnnisArt Stained Concrete & Concrete Co. came in 3rd place. 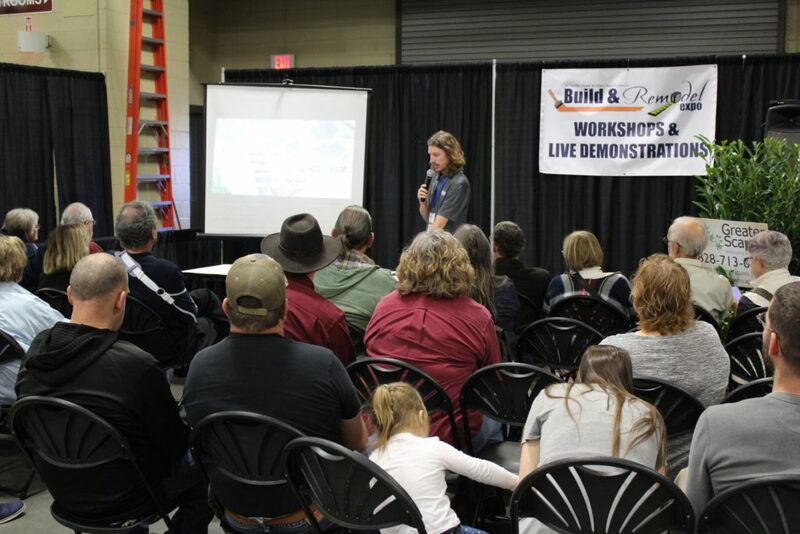 We had five full education workshops throughout the weekend. 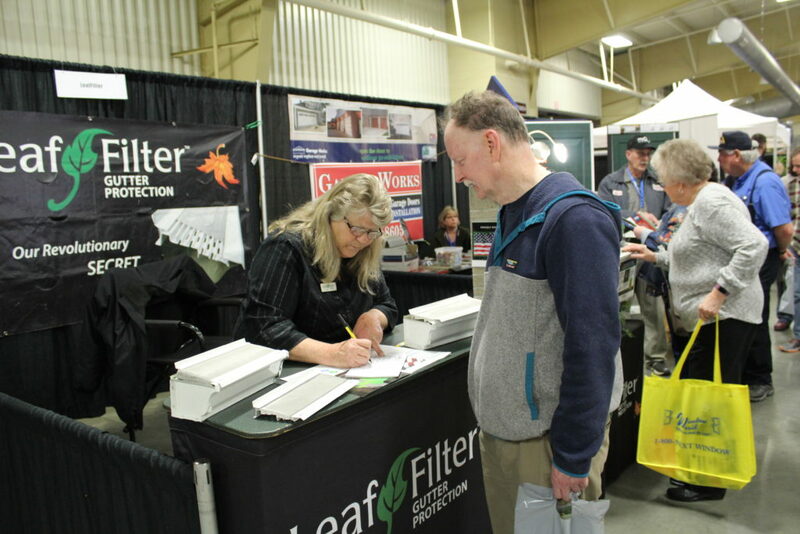 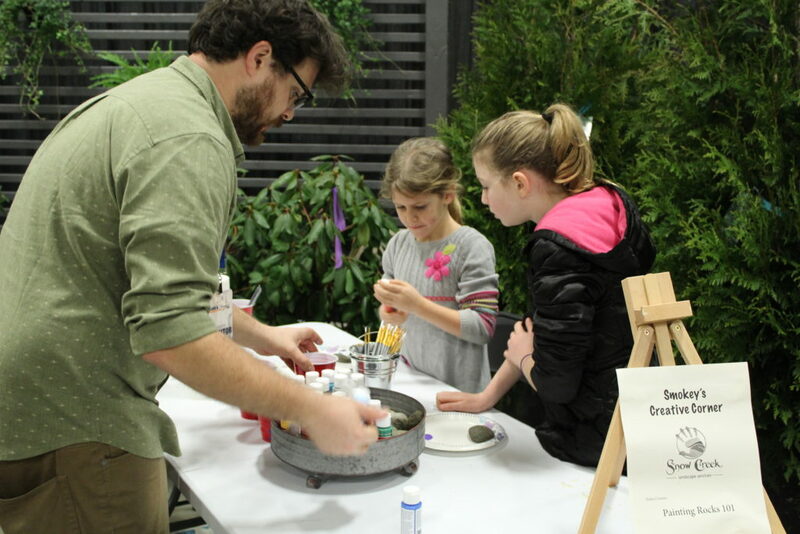 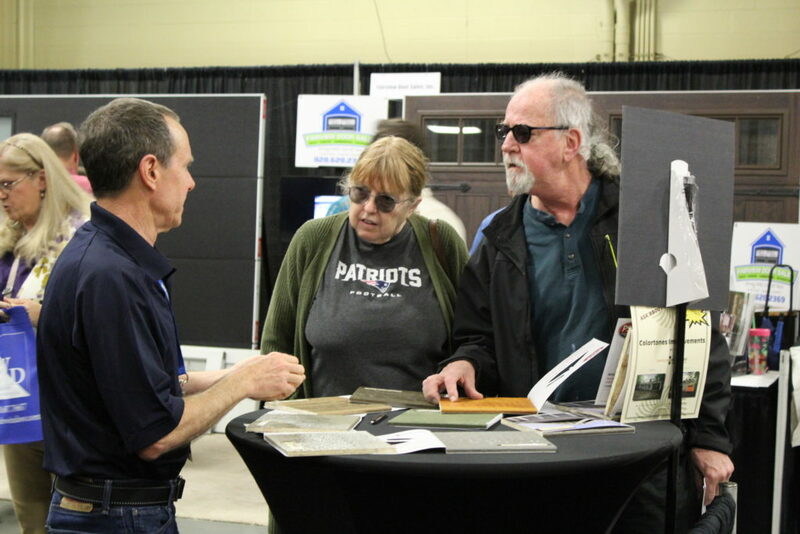 Timber Block Homes, Sundog Homes, Nhance Wood Refinishing, Solfarm Solar Co., Green Built Alliance and VandeMusser Design all taught valuable classes, with a focus on green energy and building, to show attendees. 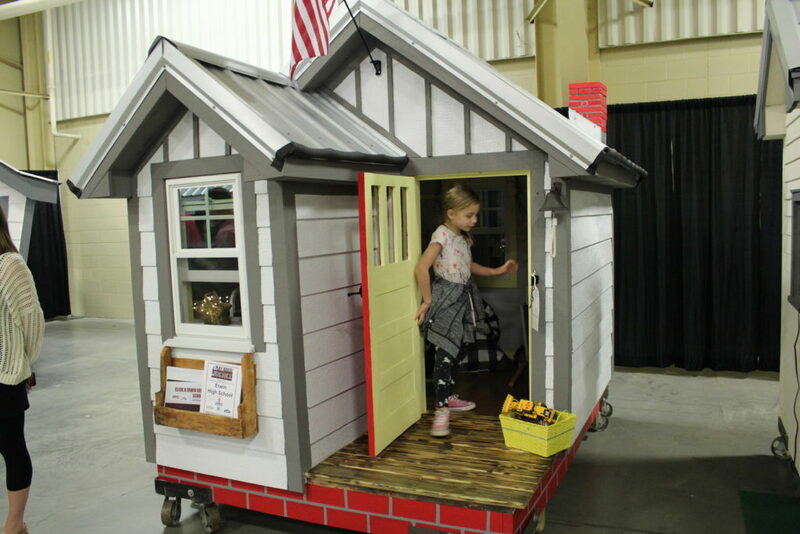 On Sunday, we raffled off the playhouses for our Playhouse Showdown. 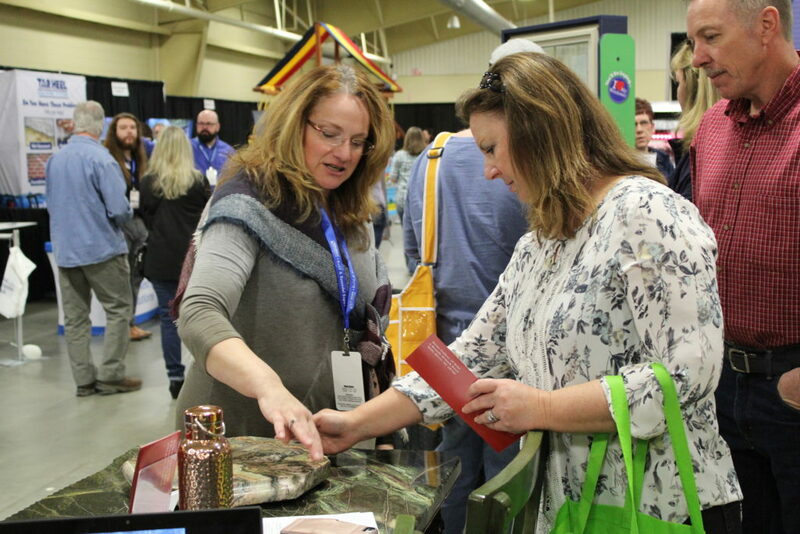 For the first time ever, we sold out of raffle tickets. 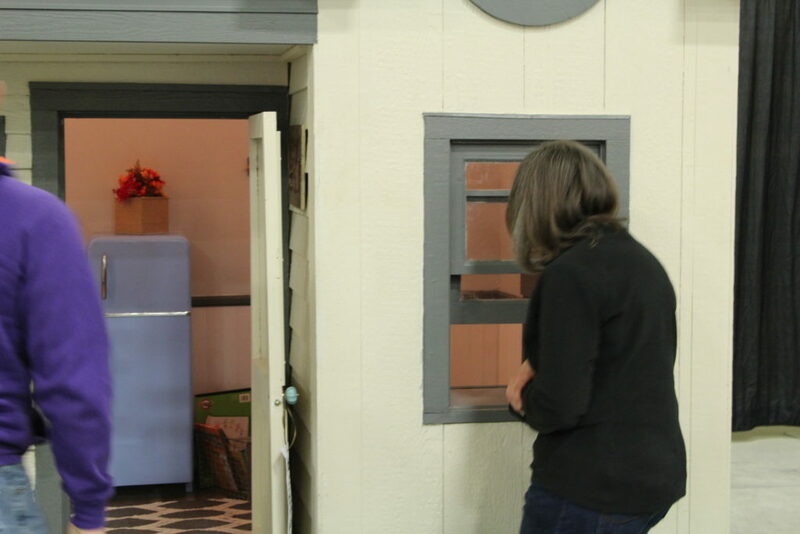 The five playhouses were not only beautiful but well crafted. 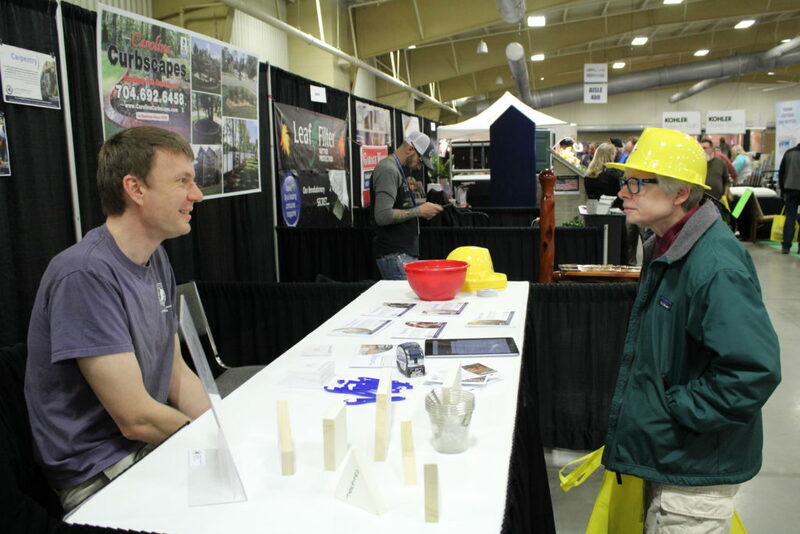 Congratulations to Charles D. Owen High School for winning the Tim Hensley Craftsmanship Award and Enka High School for winning Viewer’s Choice Award. 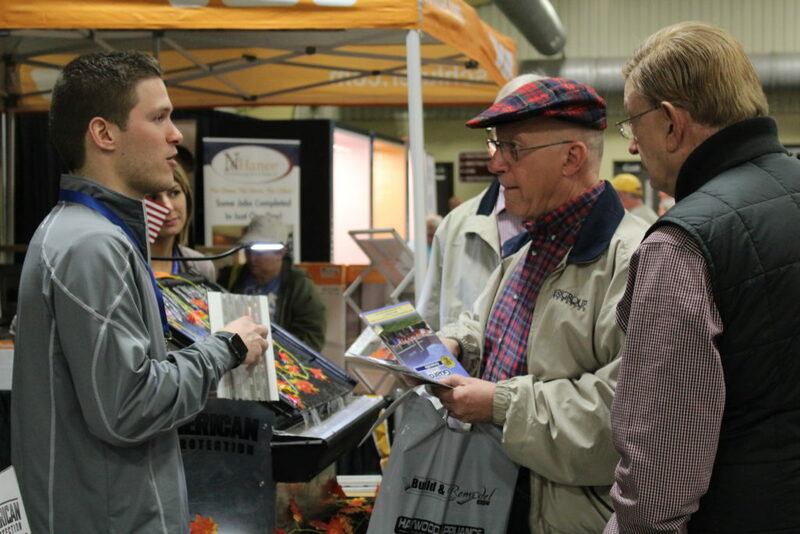 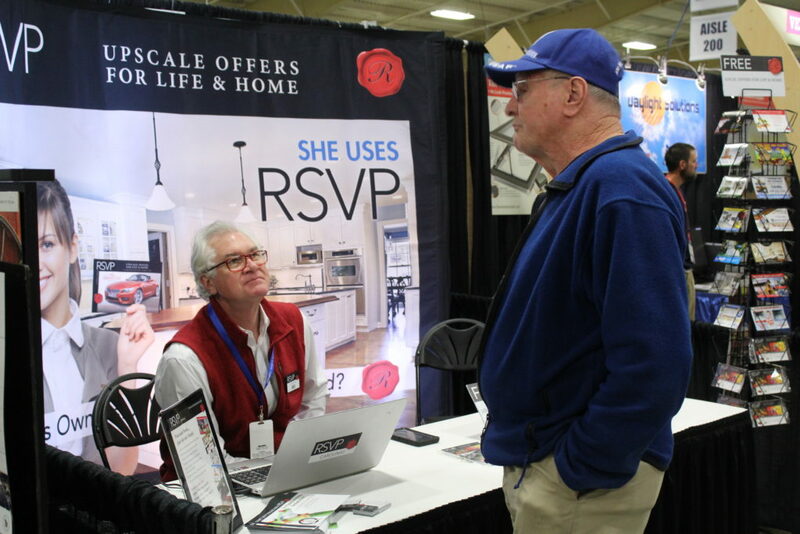 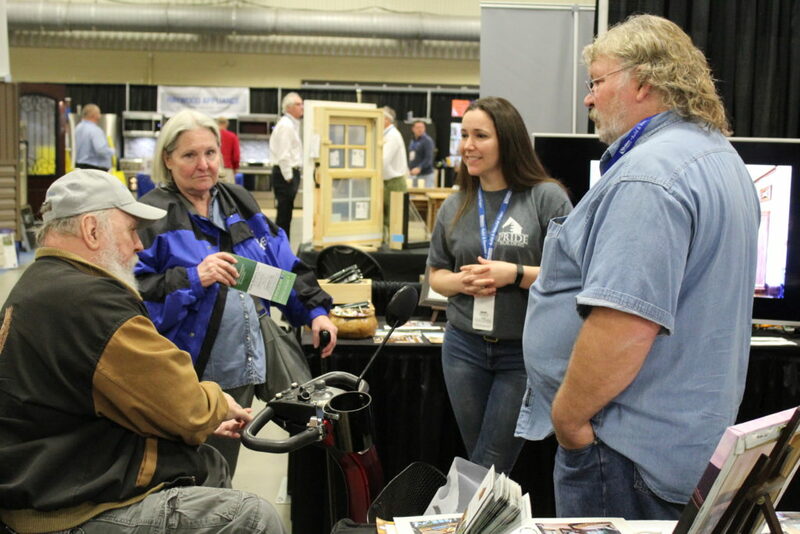 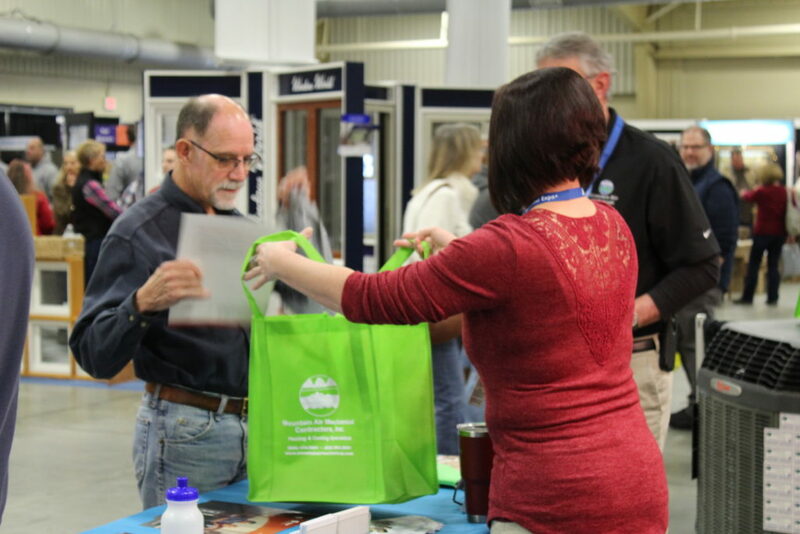 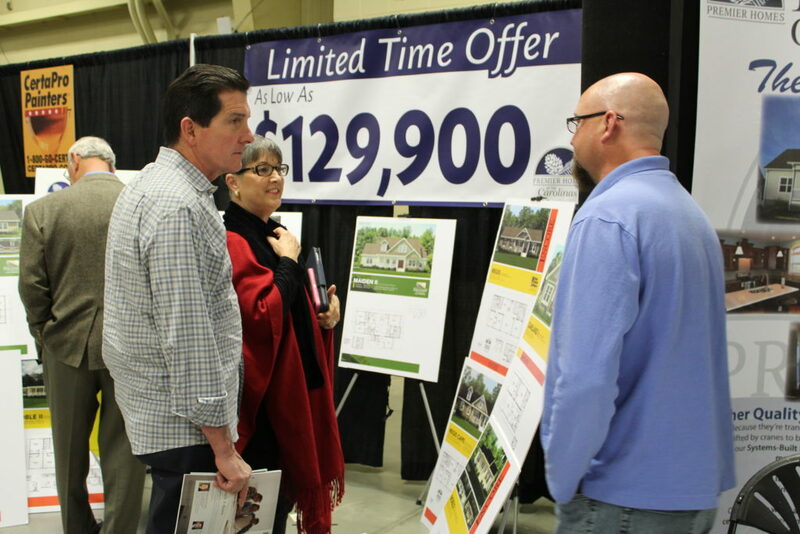 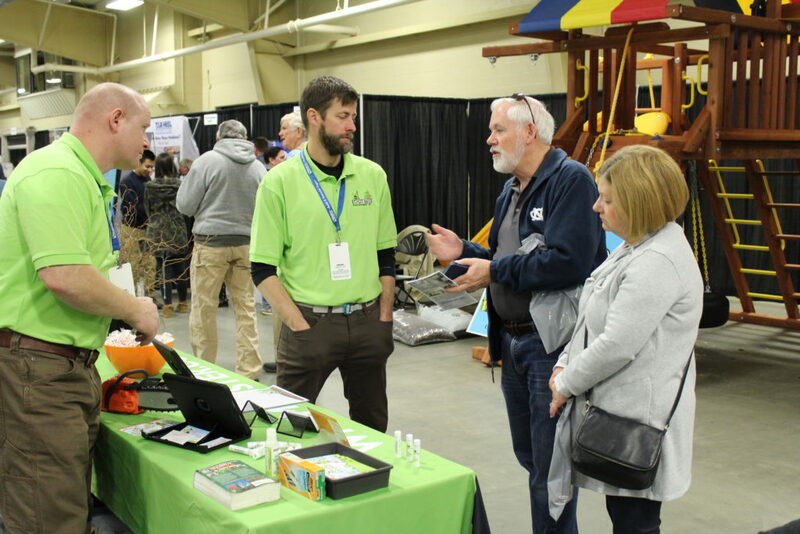 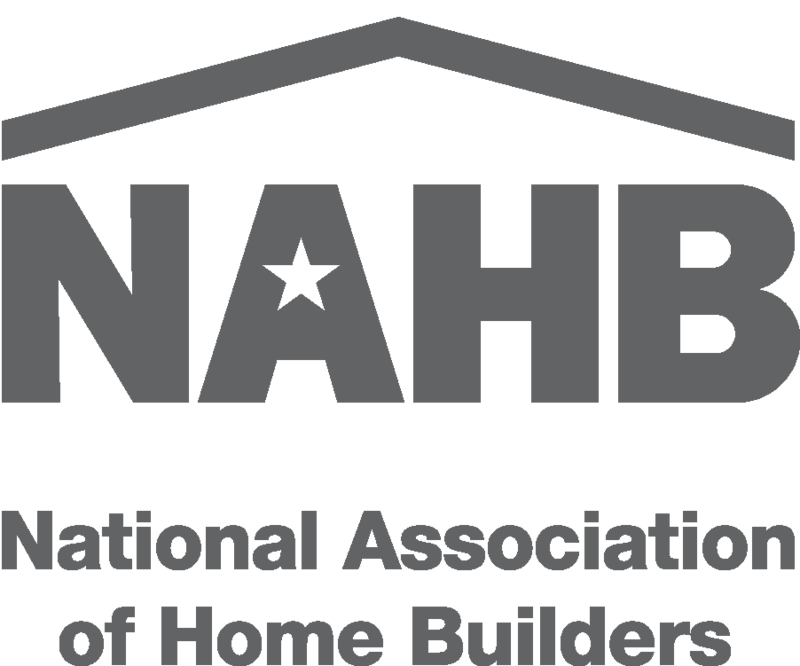 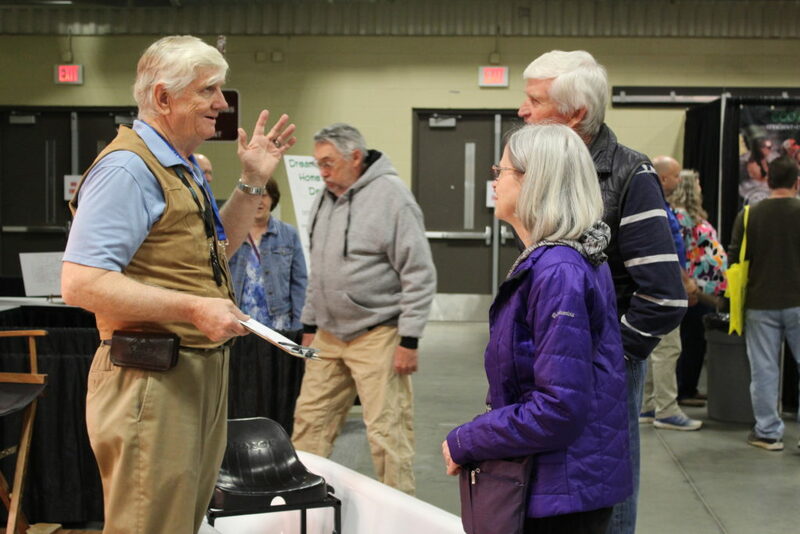 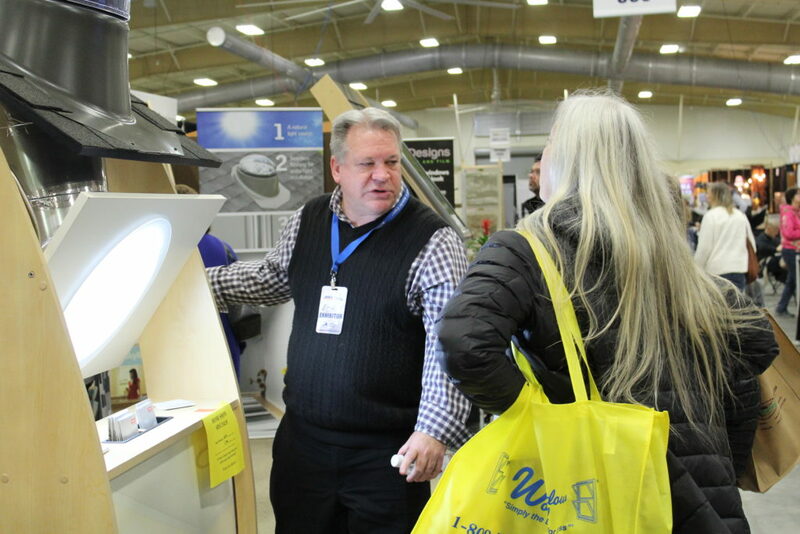 Go ahead and mark your calendar for next year’s Build & Remodel Expo, February 1 & 2, 2020!